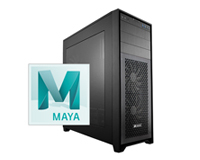 Customise and Lease your PC designed for AutoDesk Maya. We have also included a Software specific Logickeyboard for AutoDesk Maya! These keyboards have all the shortcuts bound to each key with a visual representation to save you time, allow you to work faster, help you memorise shortcuts and learn new ones! Need a Custom Build for Adobe Premiere Pro? 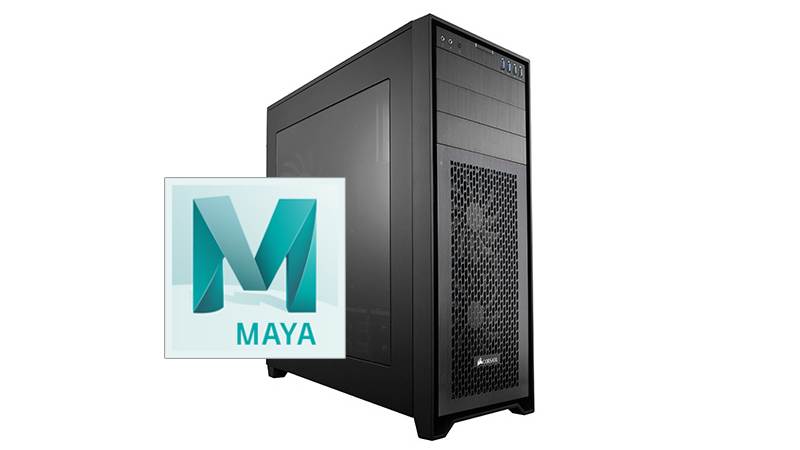 Built by our specialists to maximise your output with Premiere Pro. To optimise the software for 8K content you will need at least 10GB VRAM from your graphics card that’s why we have made the RTX 2080 Ti available to you with 11GB!